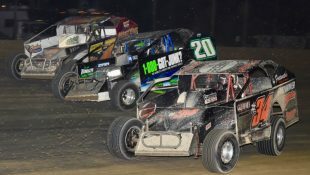 USAC SILVER CROWN CARB NIGHT CLASSIC TO HONOR DAVE STEELE MAY 25 :Racers Guide – The Web's #1 Racers' Online Directory! 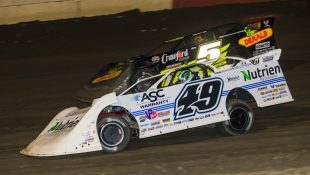 Brownsburg, Indiana………Dave Steele made most any pavement track his personal playground during the 1990s and 2000s. 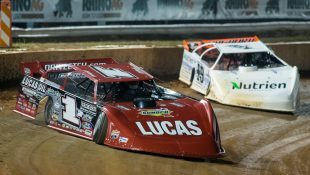 Yet, no track was more closely associated with the “Man of Steele” than Indianapolis Raceway Park (now known as Lucas Oil Raceway). 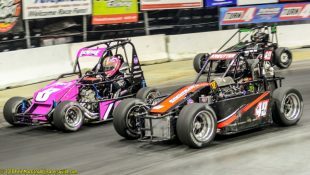 It is fitting now that the May 25 “Carb Night Classic” featuring the USAC Silver Crown Champ Car Series will be named after the two-time Silver Crown champion who passed away in a racing crash in 2017. 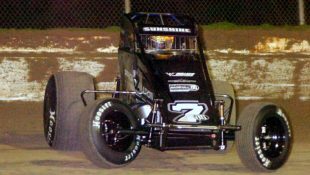 Steele won 12 combined USAC National Sprint Car, Midget and Silver Crown races at the .686-mile oval between 1997 and 2006. 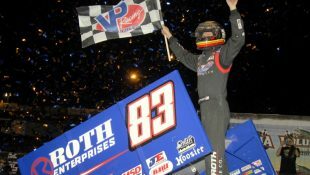 One of those victories was aboard a Silver Crown car back in 1999 on ESPN’s Thunder series. 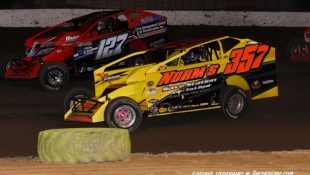 This year’s “Dave Steele Carb Night Classic” is expected to fetch the largest field for a pavement Silver Crown in several seasons. 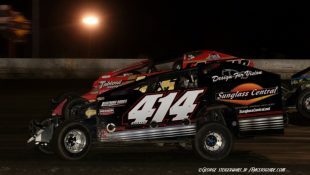 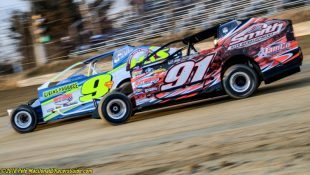 Plus, more money is on the line with over $4000 in lap money already pledged for the driver who leads that respective lap of the 100-lap main event. 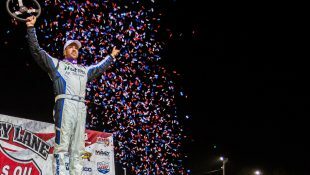 Among the perks are that every Silver Crown driver will have their free pit pass covered for the event. 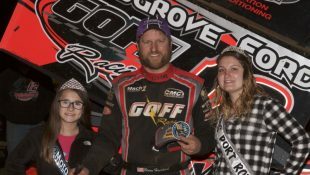 Additionally, the night gets started with a bang with the driver recording fast time set to take home a sweet $1000 bonus. 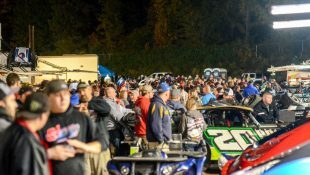 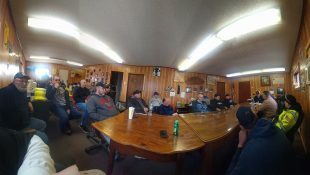 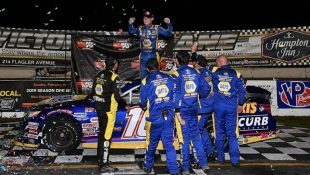 The largest potential prize is presented for the main event in which an opportunity will be presented to the drivers starting in the first two rows of the Silver Crown 100-lapper. 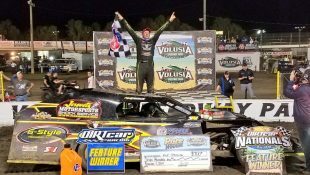 The option will be given to the pole winner first. 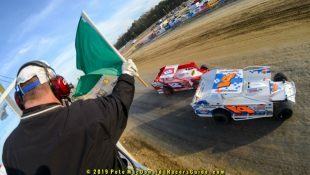 He or she can elect to start from the tail of the field. 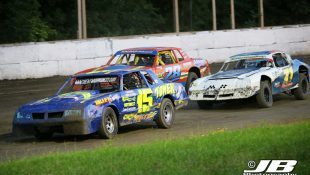 If that driver can win the race, the driver will receive a $5000 bonus tacked onto their winnings for the evening. 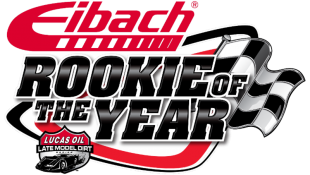 If the pole sitter declines, the option will be presented to the driver starting 2nd, then 3rd and then 4th. 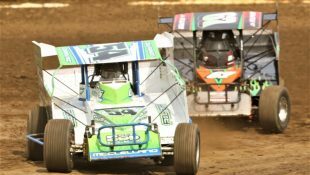 If you would like to sponsor a lap for the “Carb Night Classic,” please contact USAC Series Director Levi Jones at levi@usacracing.com. 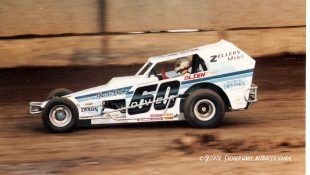 Steele was one of the United States Auto Club’s most accomplished drivers during the 1990s and 2000s. 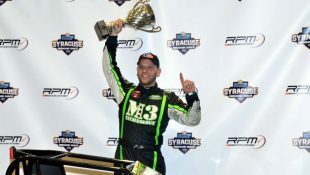 The Tampa, Fla. native ranks 14th on USAC’s national win list with 60 victories between 1996 and 2007. 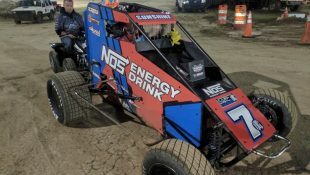 He was a dominant force on the pavement tracks, which accounted for all 60 of his USAC National wins. 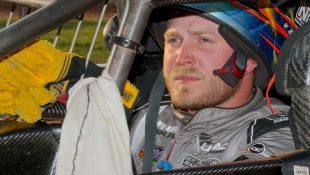 Despite only competing in half the races, or less, on the schedule throughout most of his career, Steele’s win totals rank in the top echelon of USAC’s record book. 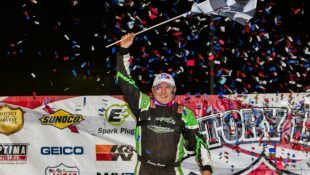 His 16 Silver Crown wins are the fourth most all-time while his 26 Sprint Car victories rank 16th and his 18 Midget wins put him 35th on the list. 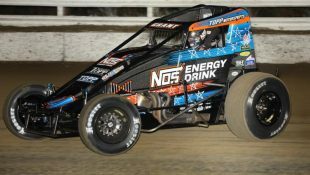 Steele gained a reputation as the man to beat on the pavement, winning a staggering 12 USAC features at Indianapolis Raceway Park (1 Silver Crown, 6 Sprint, 4 Midget and 1 Midget special event) during his career. 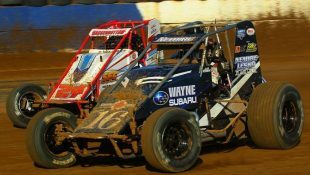 His first USAC National Midget win came during the “Night Before the 500” at the .686-mile oval in 1998. 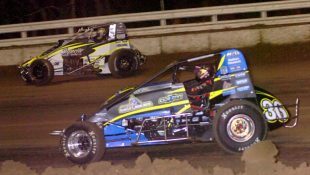 In 2002, Steele put on one of the most memorable performances in USAC history when he won two National Midget features in one night at IRP. 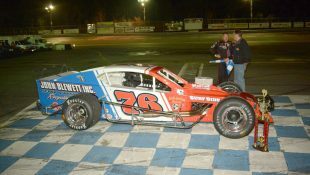 After winning the first feature, Steele started the second event from the 22nd position. 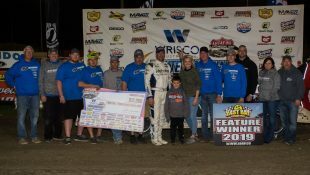 Quickly cutting his way through the field, Steele took the lead by lap 12 and, by the end of the 25-lap feature, was $50,000 richer. 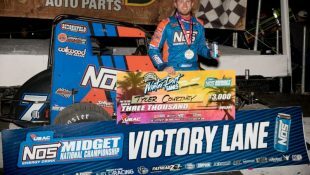 He remains the most recent driver to win two USAC National Midget points races in a single day. 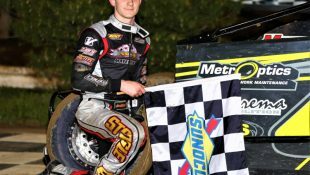 Steele stands behind only Jack Hewitt, Kody Swanson and Brian Tyler on the USAC Silver Crown career win list. 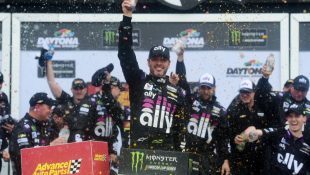 Yet, no driver has led more laps or owns more pavement wins (16) in the series than does Steele. 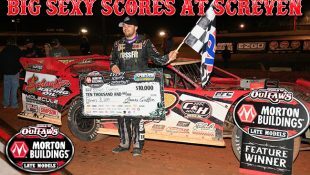 The accolades for Steele within USAC are nearly endless. 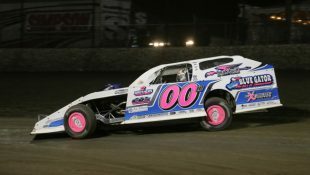 He was a two-time winner of the “Turkey Night Grand Prix” at Irwindale (Calif.) Speedway in 2001 and 2003. 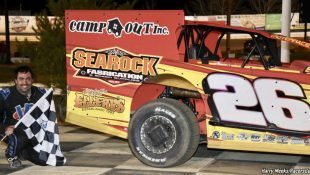 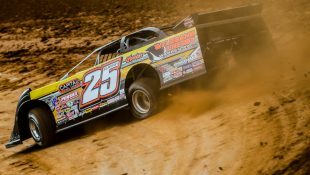 He was a force on the Indiana high banks, winning eight Sprint features at Winchester Speedway and three times at Salem Speedway. 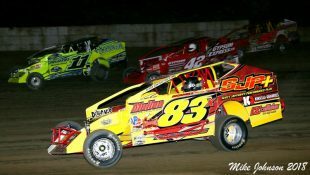 He captured three Silver Crown races at Richmond, Va. in a four-year span between 2002 and 2005. 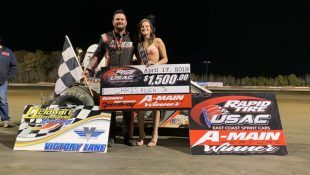 Steele won at least one race in all three of USAC’s national divisions in the same season on six occasions (1998, 2001-2005), the most in club history. 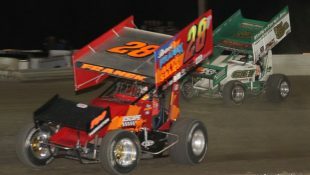 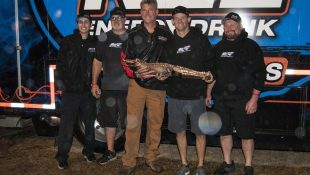 Steele was a three-time Tampa Bay Area Racing Association Sprint Car champ in 2005, 2009 and 2013. 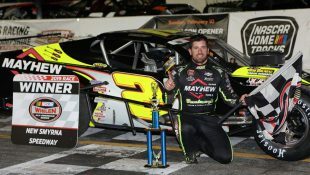 He also made his way into other racing avenues with the Indy Racing League, where he made three starts in 1998, as well as NASCAR’s Busch Grand National Series (now Xfinity Series) in which he made a pair of starts during the 2000 season. 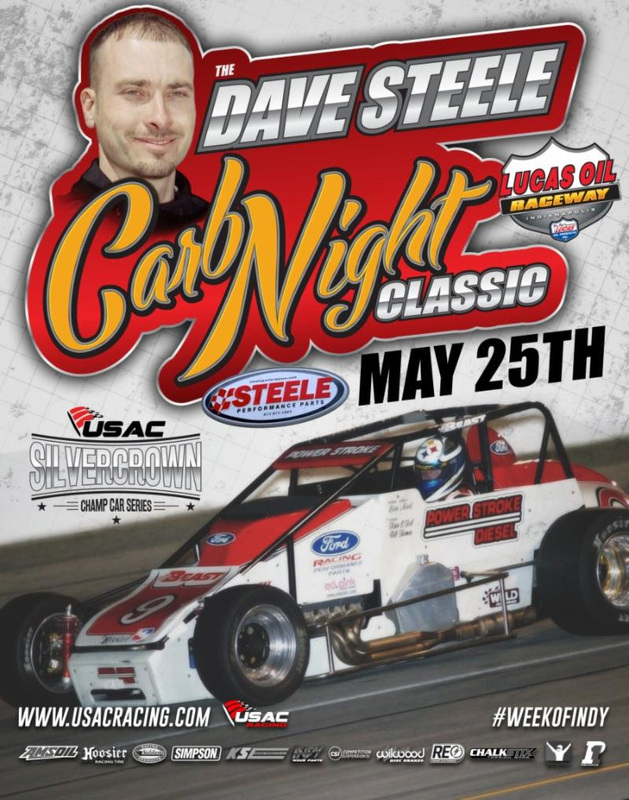 The “Dave Steele Carb Night Classic” gets underway on Friday, May 25 at Lucas Oil Raceway in Brownsburg, Ind. 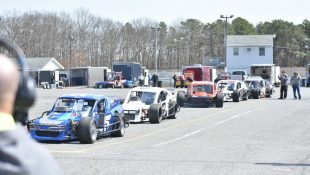 The pits open at noon while the grandstands open at 2:45pm. 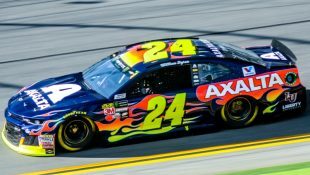 Practice begins at 3pm, with qualifying set for 5pm. 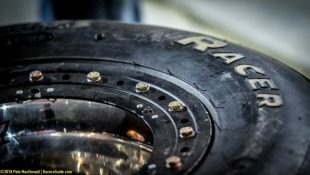 Main events for the Pro Mazda and USF2000 series begin at 6pm. 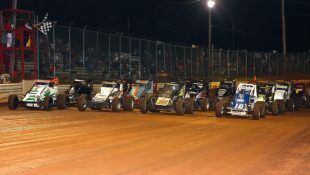 The Silver Crown main event is slated for an 8:15pm start. 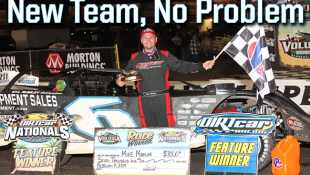 Tickets can be obtained by calling Track Enterprises at 217-764-3200 or at the gate on raceday. 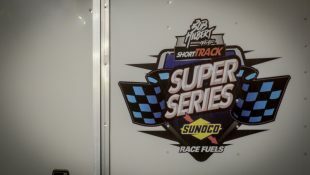 A three-day special Superticket for the full week of Indy including the “Tony Hulman Classic” at the Terre Haute Action Track on Wednesday, May 23, the “Hoosier Hundred” at the Indiana State Fairgrounds on Thursday, May 24 and the “Carb Night Classic” at Lucas Oil Raceway on Friday, May 25 is also available at https://usacracing.ticketspice.com/2018-week-of-indy. 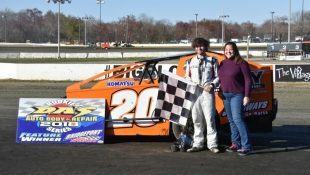 Tanner Swanson won the race back in 2015 and repeated in 2016. 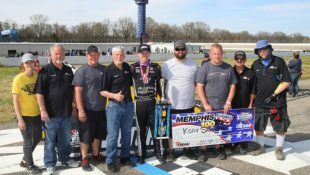 His older brother Kody Swanson collected the triumph in 2017.